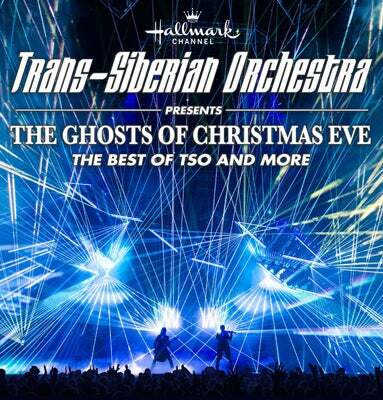 Due to Winter Storm Diego, the Trans-Siberian Orchestra concerts scheduled to play Greensboro Coliseum this Sunday 12/9 at 3pm & 7:30 pm have been rescheduled to Tuesday 12/11 at 4pm & 8pm. Tickets purchased for the 12/9 3pm concert will be honored on 12/11 at the new show time of 4pm. Tickets purchased for the 12/9 7:30 pm concert will be honored on 12/11 at the new show time of 8pm. No exchange necessary. · Or fans can wait until next year and redeem their tickets to any show on the 2019 Winter Tour, including Greensboro's 2019 shows (date to be determined). In order to sign up and redeem, please email [email protected] Please leave your name, your email and a phone number so Greensboro Coliseum staff can contact you as soon as possible. Please note that all tickets must be redeemed at the same time, and tickets to the Raleigh show are subject to availability. Ticket holders must sign-up to redeem any of these options by January 31, 2019. All tickets redeemed for 2019 performances will be guaranteed a ticket in the same price level as they originally purchased.